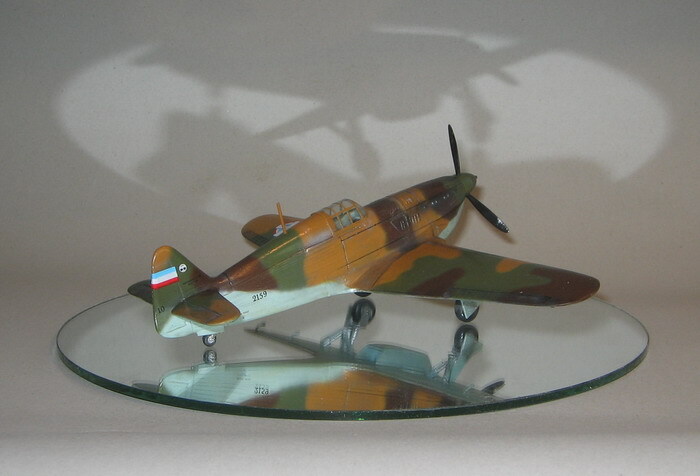 Rogozarski IK-3 1/48 scale resin kit with Royal Yugoslav AF markings . 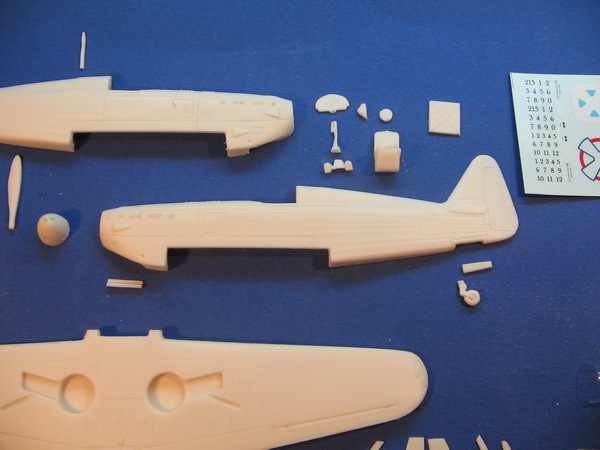 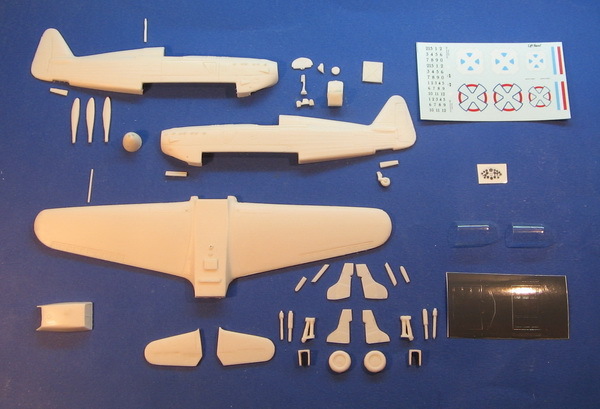 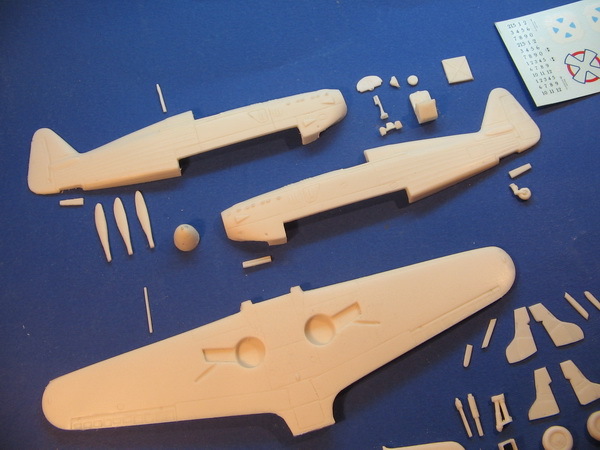 Contains resin parts, 2 x vacuformed canopy clear parts , decals, printed instructions and archive CD rom with Rogozarski IK-3 documentation for easy and accurate kit build. 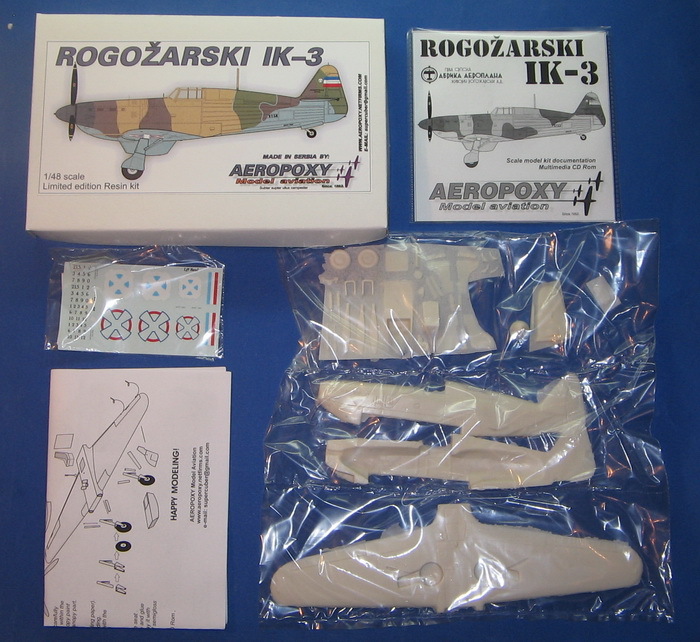 Built Rogozarski IK-3 1/48 scale kit.